I dont buy mascaras very often as I often feel that if you’ve found the perfect one for you, then why waste your money trying others. This is correct in some ways, but then what if one mascara could take the place of the one you always loved? I tried this mascara from Revlon and it made me realise that perhaps there were mascaras out there that could rival my all time favourite. 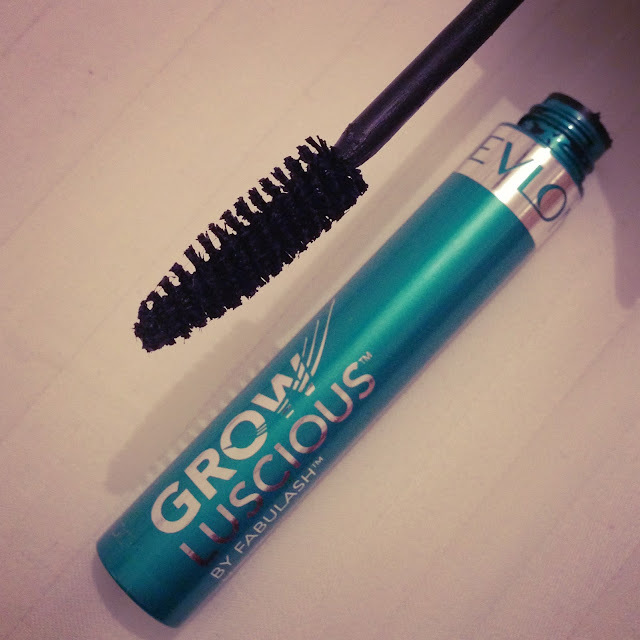 The grow luscious mascara has a large brush and fairly soft bristles. It does not necessarily comb your lashes as I really like but it does manage to coat and separate each lash. The first time I wore this, my flat mate asked me if I was wearing false eyelashes, that is how lengthening this mascara can be. It really pulls at each lash allowing it to lengthen to its full potential. 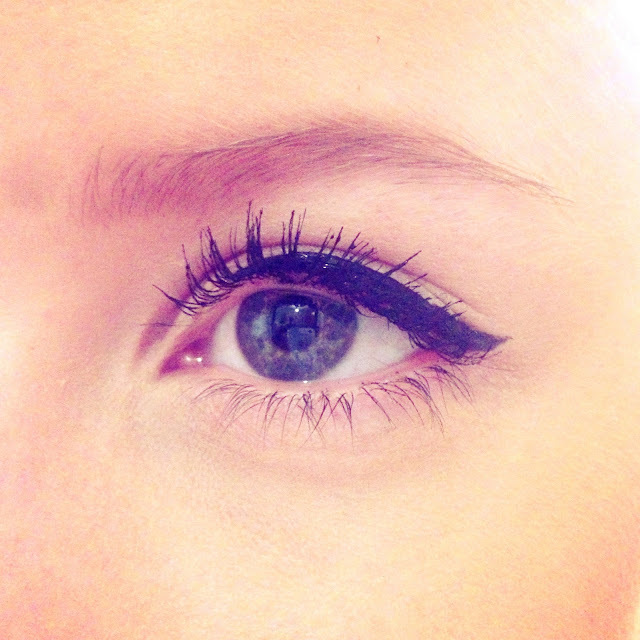 The mascara is also really black and adds a lot of definition to your eyes. I would definitely recommend this to anyone searching for a lengthening mascara and I’m sure I will be repurchasing this again myself in the future.